The U.S. House is expected to vote today or Friday on an Indiana congresswoman's legislation to repeal a portion of the Affordable Care Act. The bill sponsored by Rep. Jackie Walorski, R-2nd, would remove the provision of the law's employer mandate that requires employers with at least 50 employees to offer medical coverage to those who work at least 30 hours a week on average. 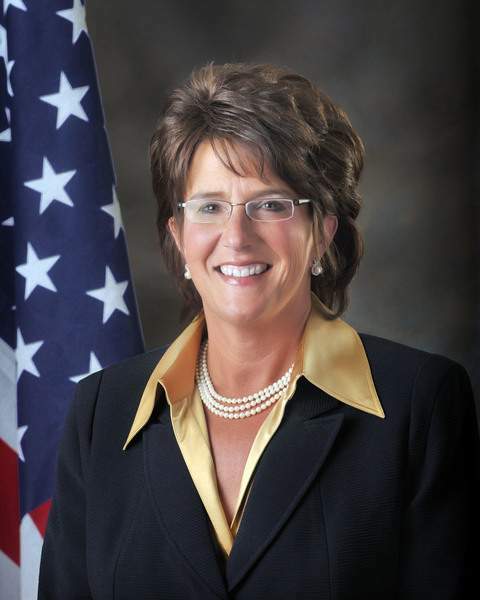 Walorski's Save American Workers Act would raise the threshold to 40 hours retroactively, starting in 2015 – meaning a refund of fines paid by employers for violations. The proposal also would delay for a year, until 2023, a so-called Cadillac tax on high-cost employer-provided insurance plans. “Obamacare's burdensome employer mandate and its redefinition of full-time employment have harmed American workers and made it harder for businesses to create jobs,” Walorski said Wednesday in a statement. The Affordable Care Act is often called Obamacare because it was championed and enacted by President Barack Obama. “This commonsense bill will provide much-needed relief to small businesses and give them the certainty they need to create good jobs for hardworking Americans,” said Walorski, whose northern Indiana district includes parts of Kosciusko County. The Congressional Budget Office said Tuesday the legislation would cost the government $51.6 billion over the next 10 years. Protect Our Care Indiana, which advocates for preserving and improving the Affordable Care Act, opposes Walorski's bill, warning it would take insurance away from 1 million Americans and encourage employers to shift workers to part-time status. “Anyone supporting this bill should be ashamed of themselves,” Protect Our Care Indiana spokeswoman Kate Shepherd said Wednesday in a statement. Kaiser Family Foundation's tracking poll showed that 50 percent of adults had a favorable opinion of the Affordable Care Act in August and 40 percent had an unfavorable opinion. A Fox News poll released last month showed that 51 percent of registered voters were in favor of the health care law. Walorski introduced her bill a year ago. Similar measures for raising the employer mandate hours threshold for full-time employees have been filed in recent years by Sens. Joe Donnelly, D-Ind., and Todd Young, R-Ind., when Young was a member of the House. Walorski's proposal has 77 co-sponsors, including four from Indiana: Reps. Jim Banks, R-3rd; Larry Bucshon, R-8th; Luke Messer, R-6th; and Todd Rokita, R-4th.